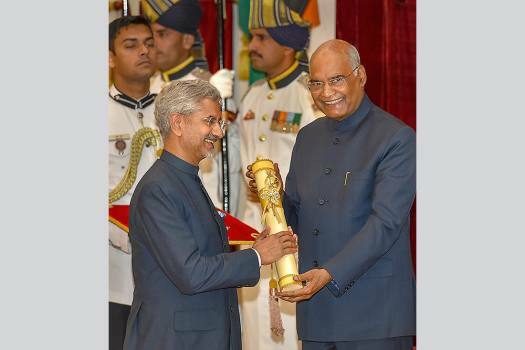 President Ram Nath Kovind confers Padma Shri upon S Jaishankar, Indian Foreign Service Officer, during 'Padma Awards 2019', in New Delhi. 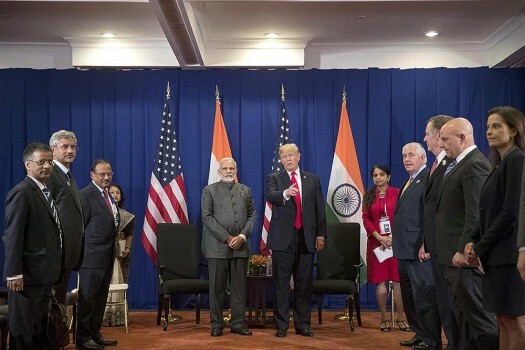 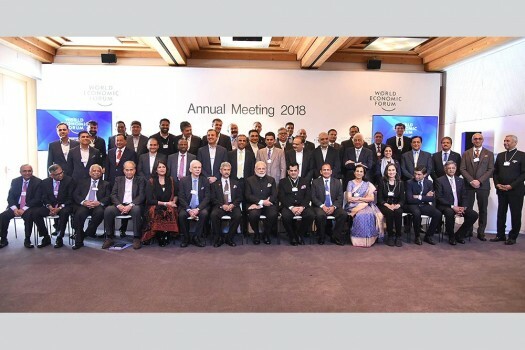 Prime Minister Narendra Modi in a group photograph with the Indian CEOs, in Davos. 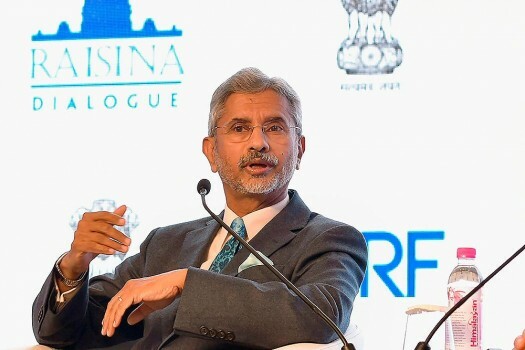 Foreign Secretary S.Jaishankar addresses at the 3rd Edition of Geo-Political Conference 'Raisina Dialogue' in New Delhi. 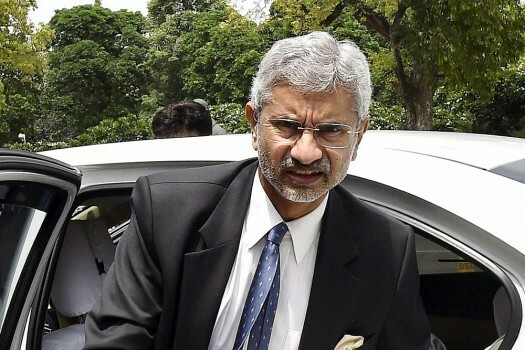 Defence Minister Nirmala Sitharaman, principal secretary to the Prime Minister, Nripendra Misra and Foreign Secretary S Jaishankar at Hyderabad House in New Delhi. 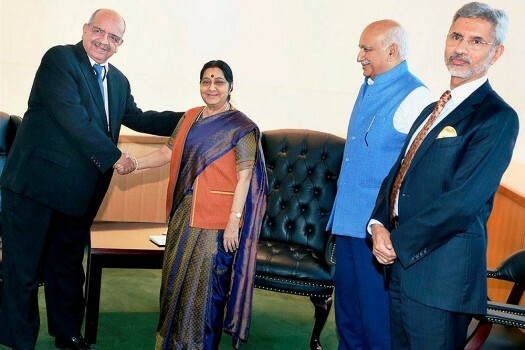 External Affairs Minister Sushma Swaraj, NSA Ajit Doval and Foreign Secretary S Jaishankar at Hyderabad House in New Delhi. 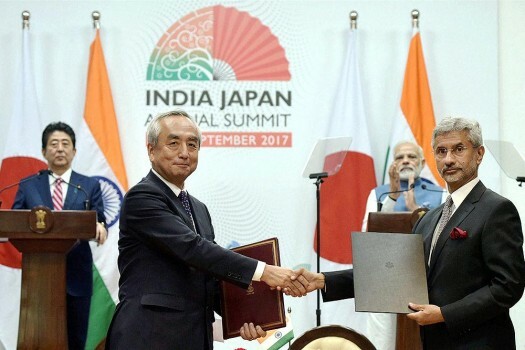 Prime Minister Narendra Modi and his Japanese counterpart Shinzo Abe witness the exchange of MoUs/Agreements between India and Japan, in Gandhinagar, Gujarat. 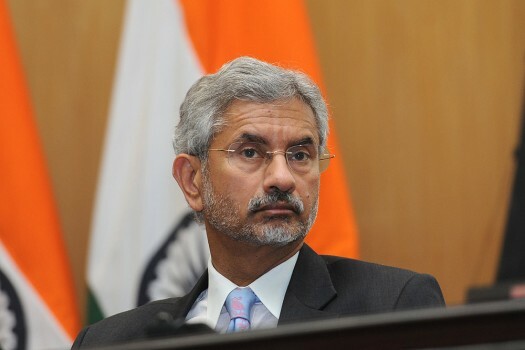 Foreign Secretary S Jaishankar at Parliament in New Delhi. 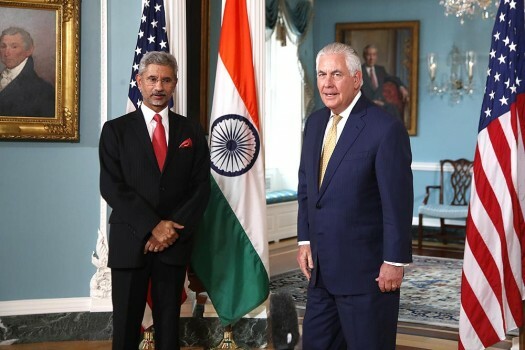 Secretary of State Rex Tillerson with Foreign Secretary Subrahmanyam Jaishankar listens to a reporter's question in the Treaty Room at the Department of State, in Washington. 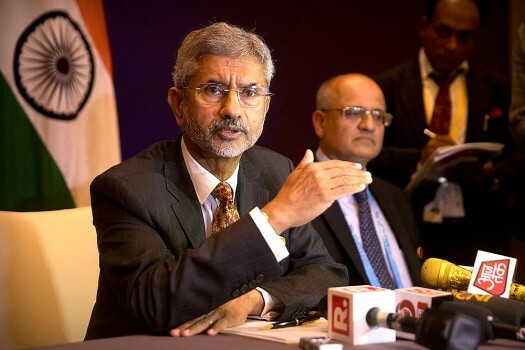 Foreign Secretary S. Jaishankar during the ministrys Annual Press Conference, in New Delhi. 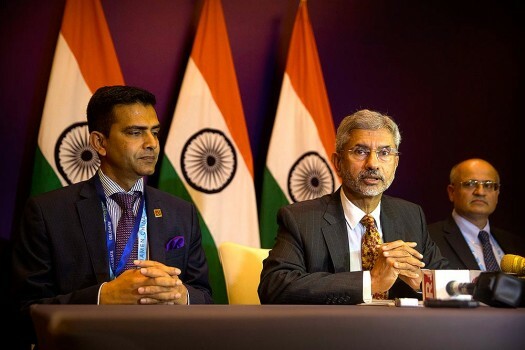 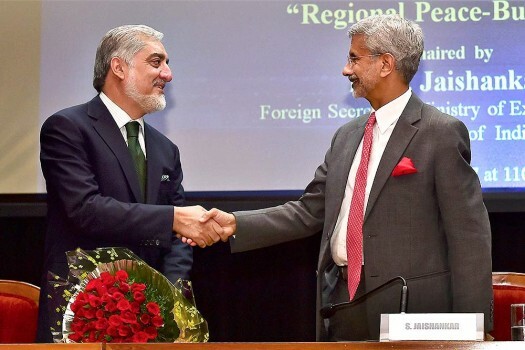 Ministers of State for External Affairs MJ Akbar with Foreign Secretary S. Jaishankar during the ministrys Annual Press Conference, in New Delhi. 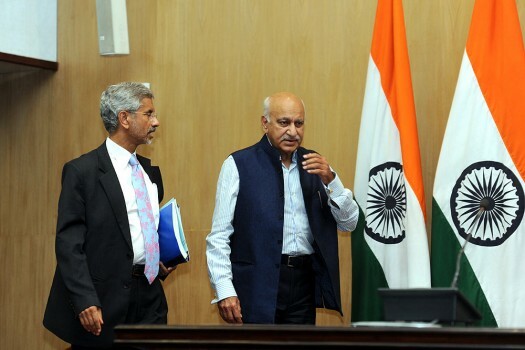 External Affairs Minister Sushma Swaraj with Foreign Secretary S Jaishankar (L) and National Security Adviser Ajit Doval (R) at the Hyderabad House, in New Delhi. 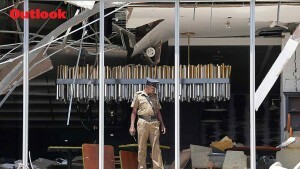 Sujatha Singh had it coming. 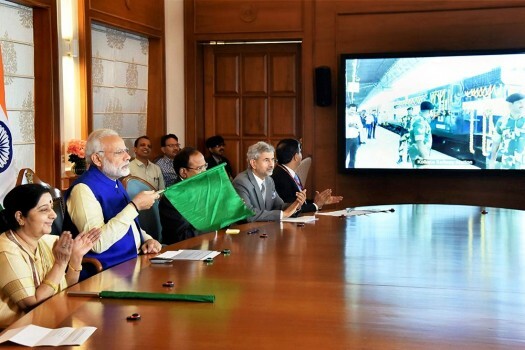 Her removal is of a piece with Modidom wanting its own men. 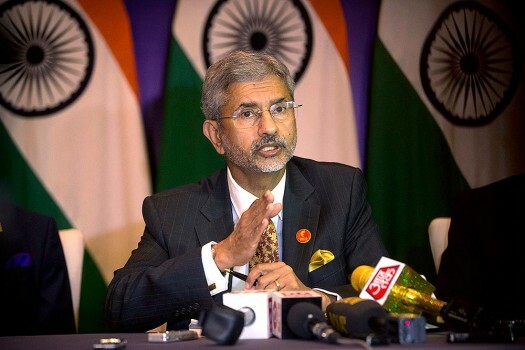 Responding to an RTI application filed by PTI, the DGMO at the Integrated Headquarters of the defence ministry (army) said a "surgical strike" was carried out on September 29, 2016. 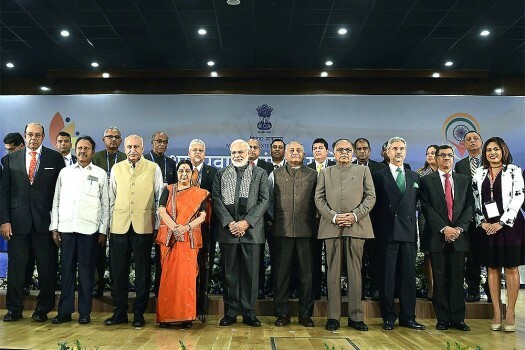 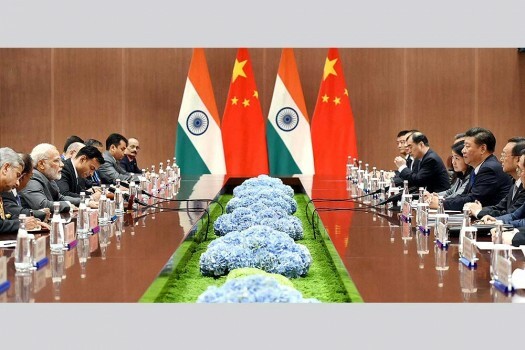 At least 10 top bureaucrats, including India’s ambassador to China, US, Italy, Nepal, will have to retire without being considered for the coveted post.